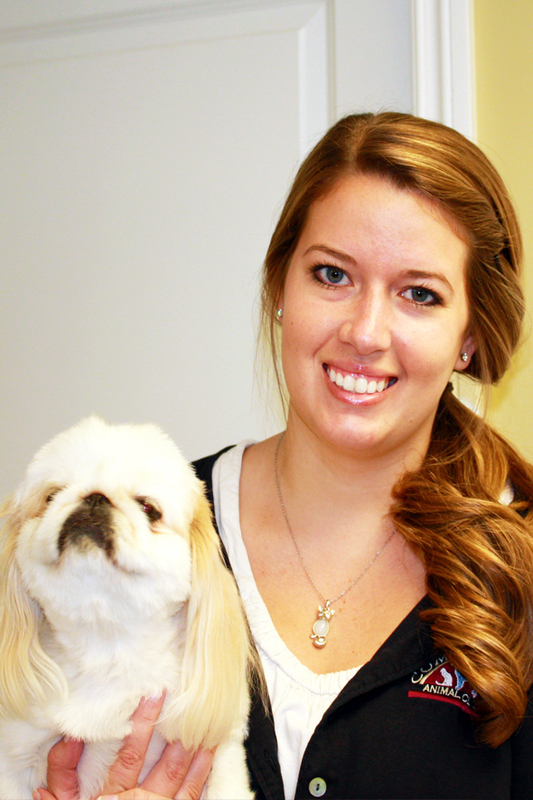 My name is Rachel, and I started working at Companion Animal Clinic in August 2014. I have been working in the veterinary field since 2011. I enjoy riding my horse and spending time outdoors. I love working with animals, because they always know how to make the day a little better!